Explore the Blindhill Place manor and meet the ghost of Agatha, a young girl who is haunting the huge mansion! Listen to her tale and uncover the truth of the famed home. 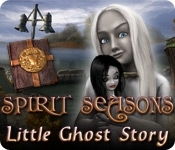 Get Jacob the old butler's side of the story and unravel an old mystery in Spirit Seasons: Little Ghost Story. 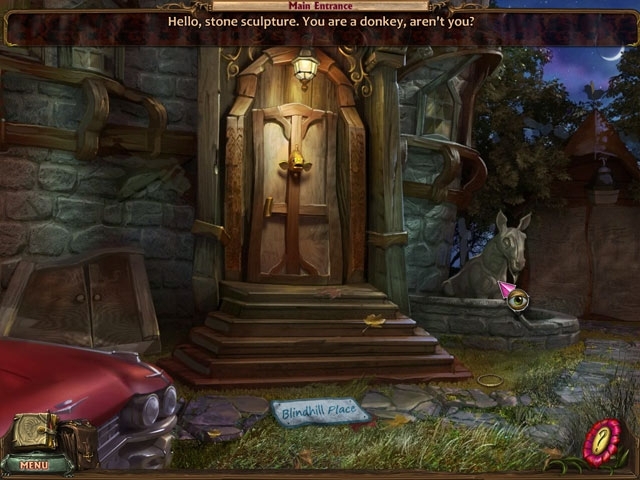 Search through gorgeous Hidden Object scenes and piece together perplexing puzzles to uncover the family vault!